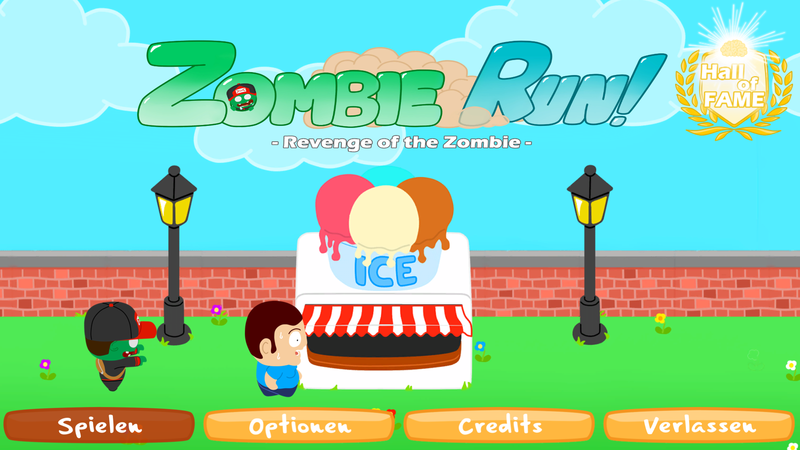 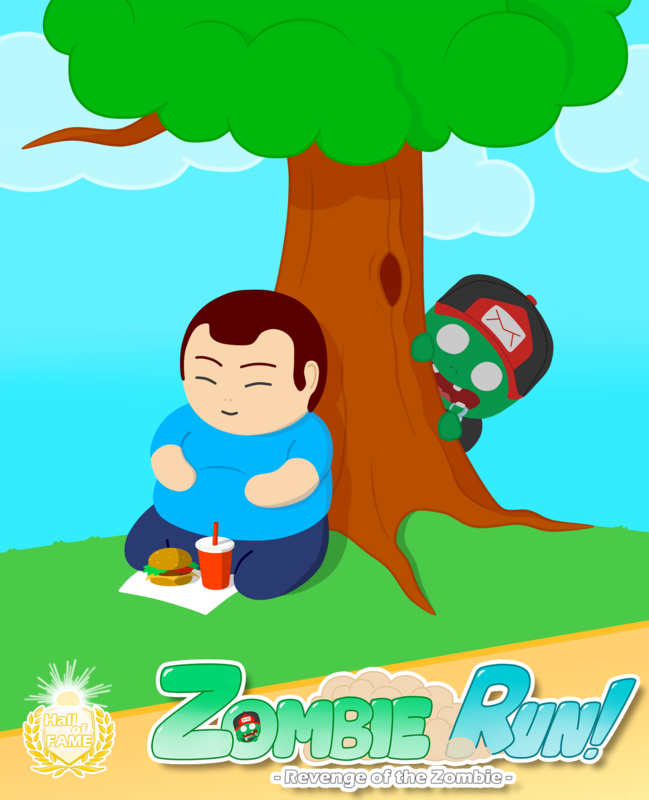 Zombie Run – Revenge of the Zombie is a 2D Top-Down-Action-fighting game in which the player chases survivors as the zombie mailman Frank. 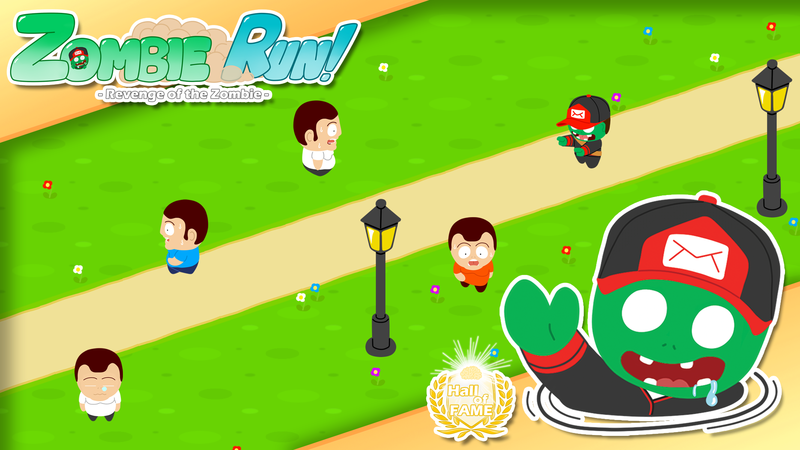 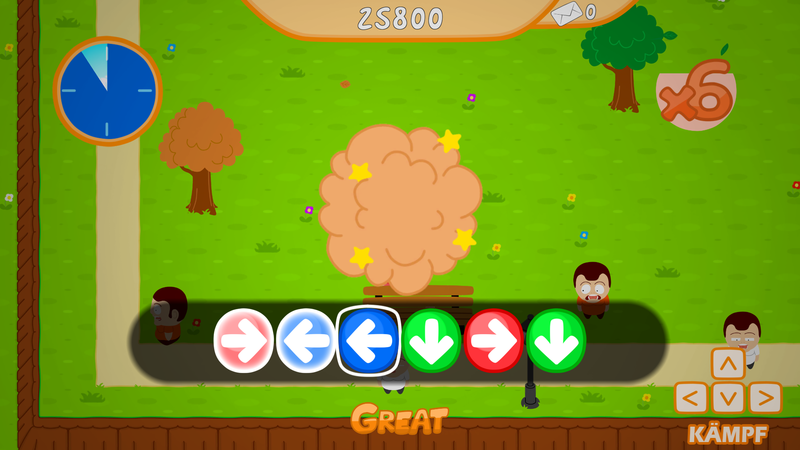 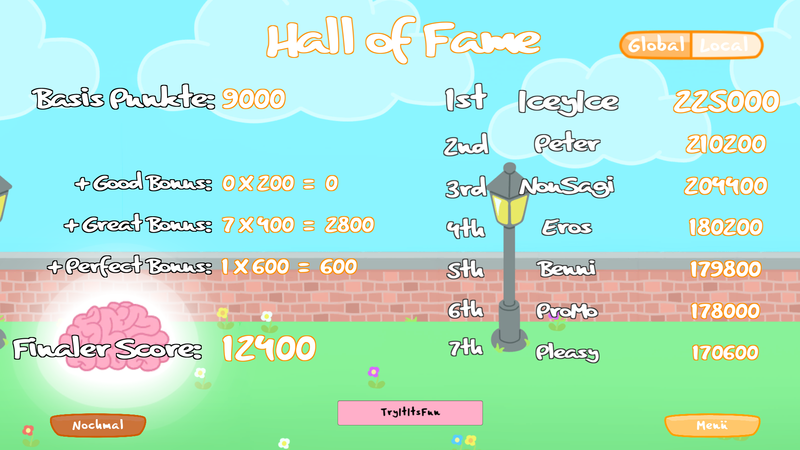 The player gets the opportunity to prove his reaction skills, collect points and rank up on the global highscore. 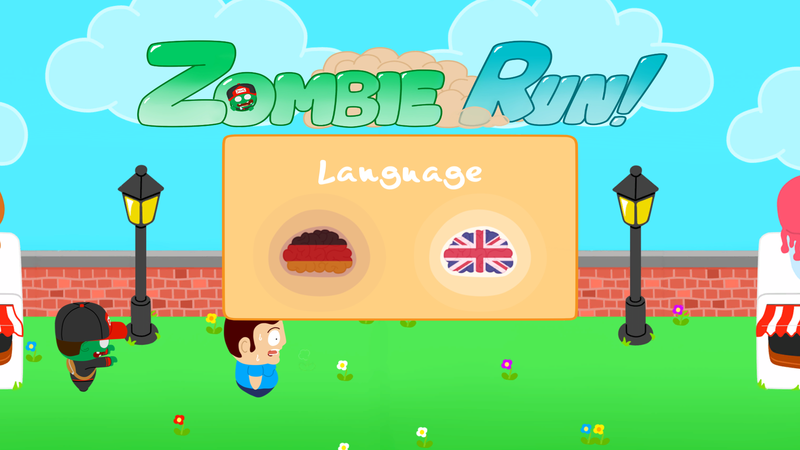 Zombie Run was awarded the second place in the 18th german multi-media-award mb21 in the age category 16-20 years.